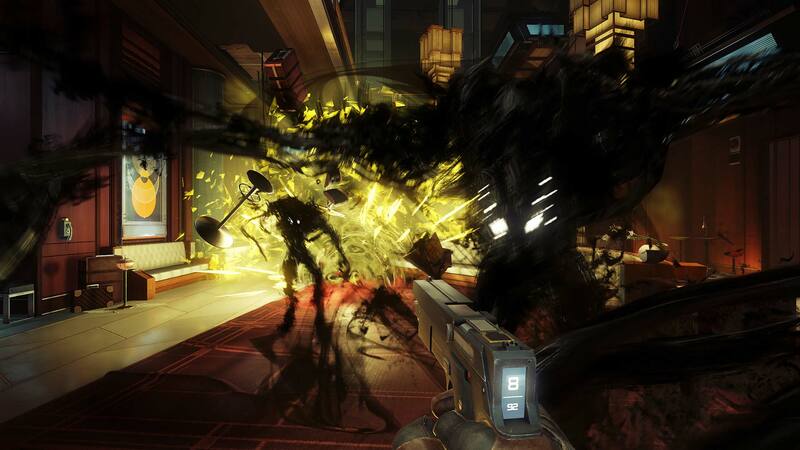 Prey (2017): How do Abilities and Neuromods work? 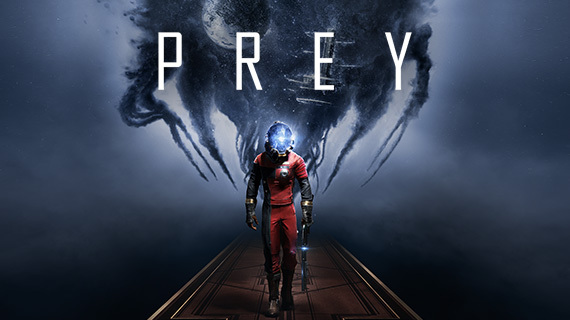 The highly anticipated Prey 2017 will be arriving this May on PC, Xbox One and PS4. A hands on with the game gave us a better look into the game’s mechanics, including the weapons and setting. Now we’re taking a closer look at Prey abilities and the function of the neuromods. Firstly, let’s explain what neuromods are. 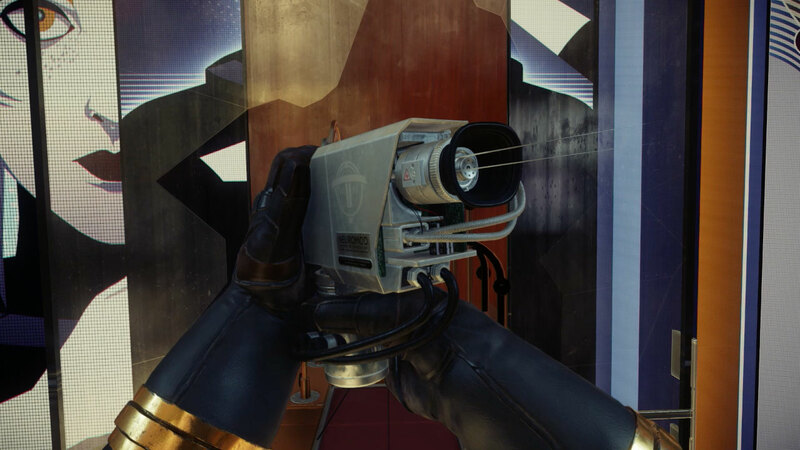 As seen in our footage of Prey, you’ll discover neuromods throughout Talos 1, the space station where you are stranded. The neuromods will give you access to a skill tree which are broken down into Scientist, Engineer and Security, for your human abilities and Energy, Morph and Telepathy for Typhon Abilities. These skill trees determine how you approach gameplay, but cross that path when it comes to it. Your first neuromod will become available after you’ve met the Typhon and by that time, you’ll know which route you want to follow, I went for increased health, because dying became to much of a common occurrence for me. If you’re used to first person shooters and consider yourself a pro in games such as Bioshock, then you might opt for the more unique skills, but don’t get ahead of yourself! You’ll inject the neuromod into your eye, in first person perspective, ouch! Two sharp prongs will press into your pupil and you’ll be able to take on new abilities. As you progress through the game, Typhon abilities will be added to your skill tree. Much like your human skills, Typhon abilities are obtained via neuromods however these abilities need to be researched first using the Psychoscope. You can check out the Typhon abilities below. A mimic is one of the types of Typhon you’ll find on Talos 1 and as such you’ll be able to take on their abilities, so you two can trick them into thinking a trash can is innocent. The Mimic Matter allows you to turn into various objects around the space station and control these objects for a certain amount of time. You’ll be able to awkwardly shuffle around as a mug! We found the Mimic Power pretty handy when it came to getting into locked rooms. We found that smashing a window, picking up a random object, then using Mimic on that object in order to gain entry into the room, was one of the best ways to use the power. As demonstrated by the video below. It does what it says on the tin, you’ll be able to lift an area of objects, including one’s you are standing on to transport you to new places. Fire enemies backwards with this powerful and defensive ability, a great power if you’re in a rush or need a moment to establish how you let it get to this point. This can be considered as a staple Typhon power that can help you in a pinch. With our hands on with the game we soon found out that Kinetic Blast does quite a bit of damage as demonstrated by the video below. With this insane ability, you’ll be able to control humans, so they’re not all dead yet? Or are they? A plasma trap used to coax in enemies and then deal a rapid hot beam straight through them – deadly! This defensive power will disable enemy abilities, making the Typhon vulnerable to your attacks. Control objects from afar to trap in your enemies, escape confrontation and access your escape route. Pick up huge objects that are more than twice your size and body weight and hurl them at unsuspecting enemies. Interested in finding out more on the gameplay? 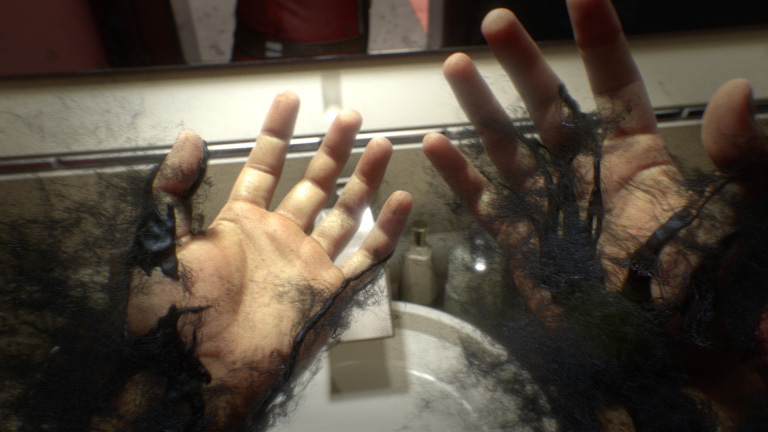 Take a look at our first hour of prey to see what lies in store on Talos 1.